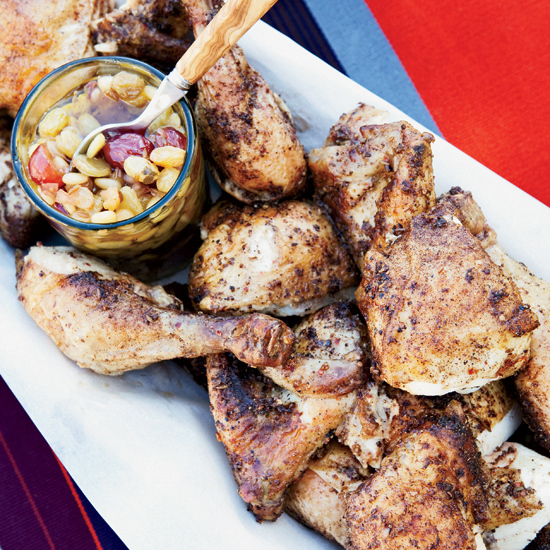 From chilled cucumber soup with salt-roasted shrimp to Carolina pulled pork, here are terrific dishes to pair with California wine. Gerard Craft grew up in Washington, DC, eating lots of Maryland blue crab. 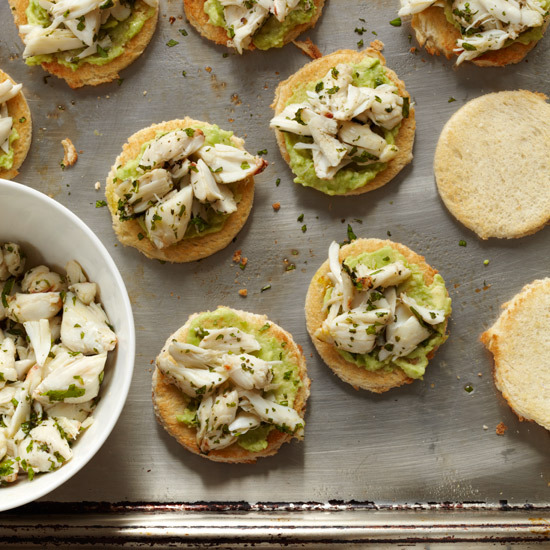 Here, he creates a very simple and delicious starter by tossing sweet crabmeat with fresh mint and lime juice, then spooning it over mashed avocado on toast. 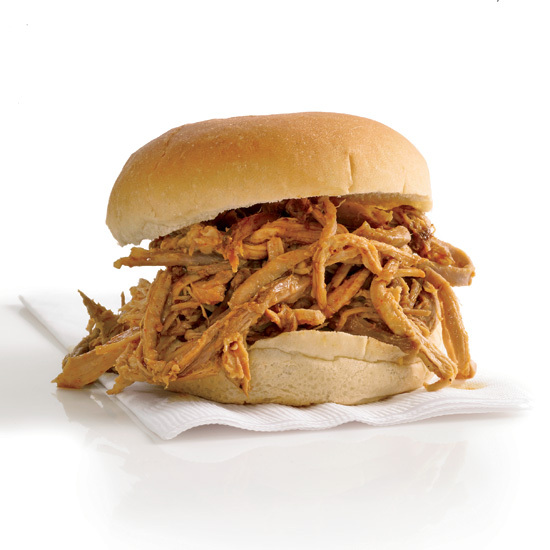 You can make the toasts or buy store-bought ones to save time. 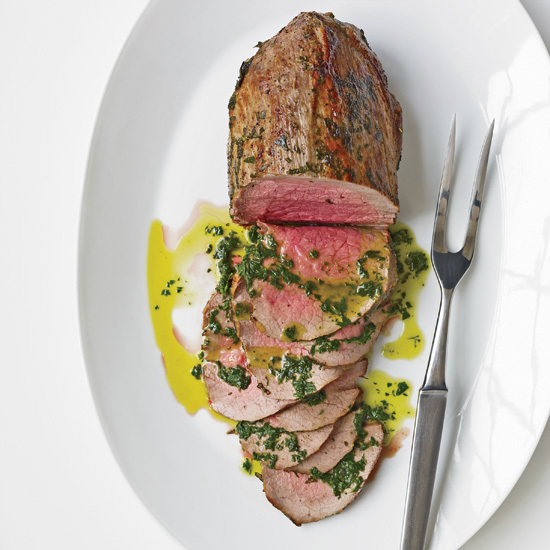 Adapted from a recipe in author Patricia Wells's latest cookbook, Salad as a Meal, this rosy roast beef with basil oil seems decadent but contains only two grams of saturated fat per serving. 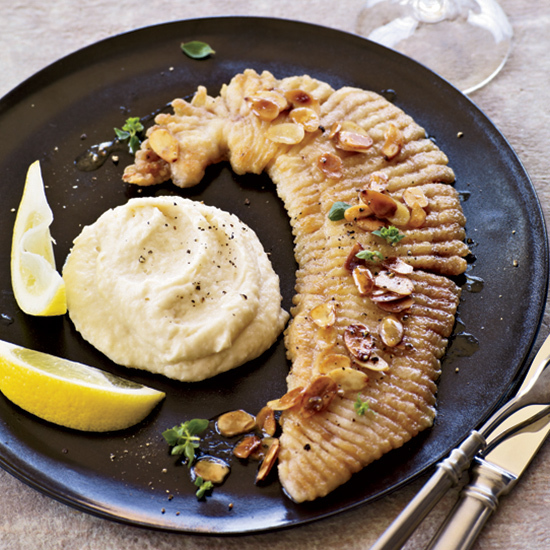 Blanched almonds complement the parsnips and pan-fried skate nicely. Artichokes are notorious for making wine taste bitter. 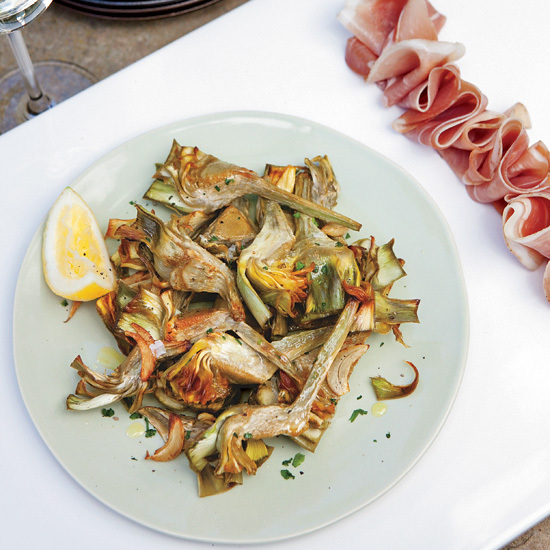 To prevent that, Michael Chiarello slow-roasts artichoke hearts in extra-virgin olive oil to bring out their sweetness, then serves them with prosciutto, an ingredient that matches particularly well with wine. Traditional Carolina barbecue begins with a whole hog smoked over coals; here, Sean Brock cooks pork shoulder for 12 hours in a 275° oven before smoking it for about 1 hour in a backyard grill. 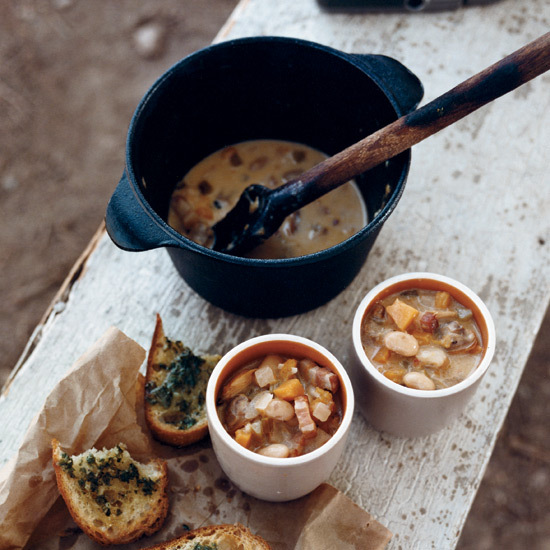 White beans substitute for the usual potatoes in this chowder, made with sweet butternut squash, briny littleneck clams and smoky bacon. Rancho Gordo cellini beans give the soup a buttery richness, but Great Northern beans are terrific as well. Jim Burke's cucumber soup with lime, garlic and ginger is light, refreshing and restorative; his kitchen staff jokes that it's like a mini spa treatment. 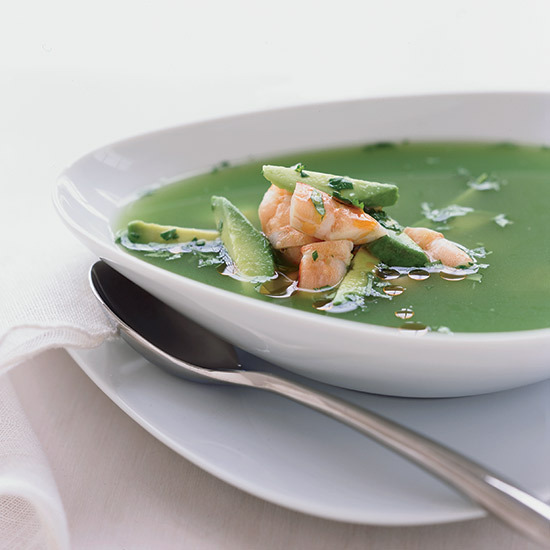 For extra substance, Burke adds salt-roasted shrimp, avocado and a hit of spicy chile oil. 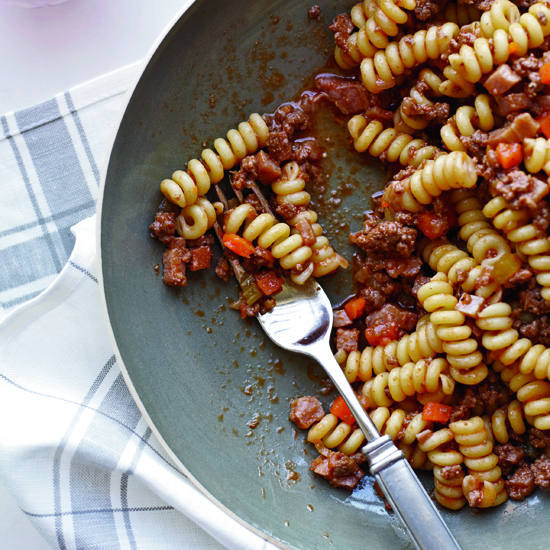 This sauce, an ever-so-slightly creamy ragù made with ground beef, pancetta and ham, is flavored with tomato paste instead of canned tomatoes. La bauge au-dessus means "the wallow up above," a reference, perhaps, to the wine's high-elevation origins. 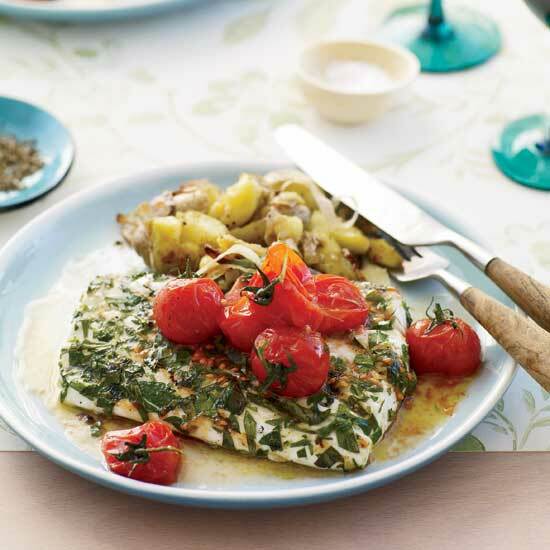 It's dominated by berry and cherry flavors with an alluring, green tea–like, savory edge.